The July 2013 edition of the Eagle Times is out! An “About the USPPFOP” has been added to the site, giving you a brief history of the labor committee’s beginning. 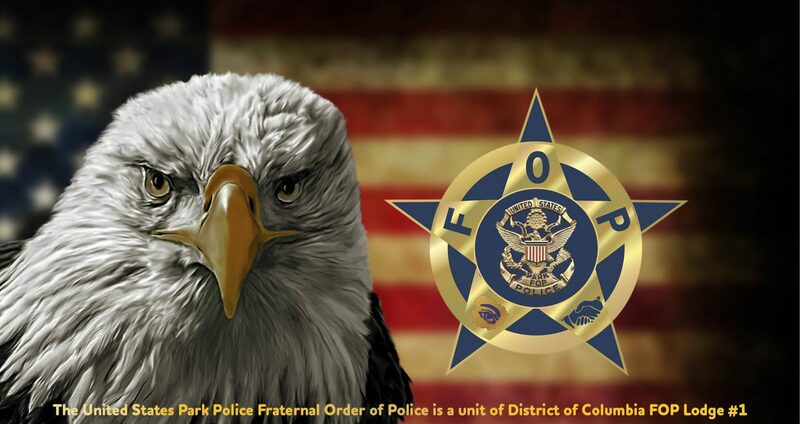 2013 is the 110th anniversary of police officers banding together to improve the working conditions and professionalism of police officers in the District of Columbia.